The science podcast that'll eat your brain. 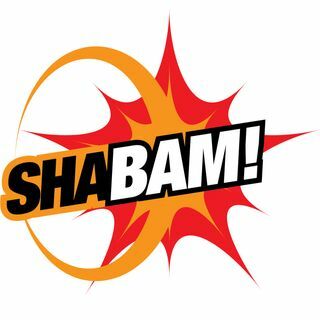 Shabam! never be bored.